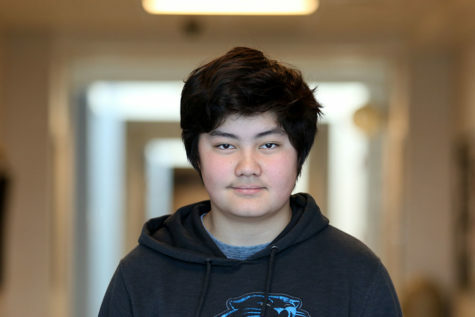 Lucas Thompson is a sophomore at Harrisonburg High School and a staff reporter. This is his first year on the Newsstreak staff, and he hopes to accomplish many things. During his free time, Lucas likes hanging out with friends and loves playing video games. He also enjoys playing lacrosse as well as biking in the park. Lucas lives with his mom, dad, his little brother Theo and two cats and a dog. His favorite sports teams are Arsenal, Carolina Panthers and the Duke basketball team.